Amazon strives to be Earth’s most customer-centric company where people can find and discover virtually anything they want to buy online. Amazon continues to grow and evolve as a world-class e-commerce platform.Founded by Jeff Bezos, the Amazon.com website started in 1995 as a place to buy books because of the unique customer experience the Web could offer book lovers.During the first 30 days of business, Amazon fulfilled orders for customers in 50 states and 45 countries – all shipped from his Seattle-area garage. 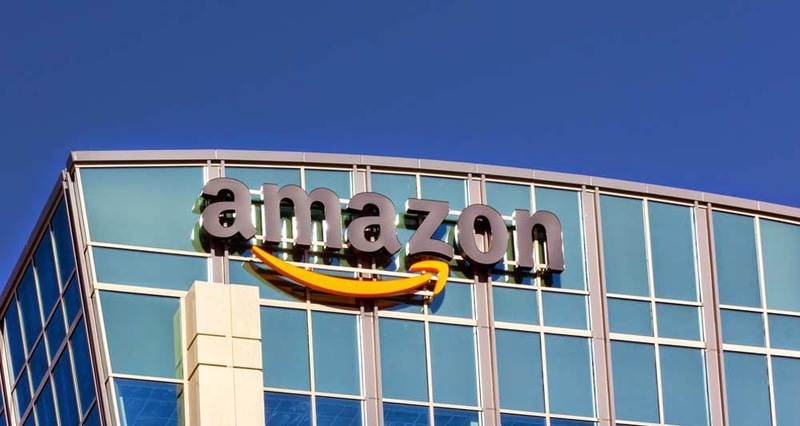 The world’s brightest technology minds come to Amazon.com to research and develop technology that improves the lives of shoppers and sellers around the world.